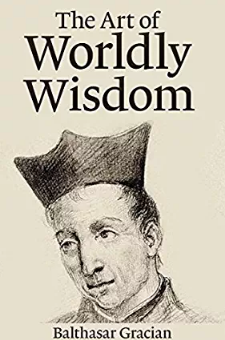 Baroque philosopher Balthasar Gracian’s The Art of Worldly Wisdom consists of three hundred maxims spanning a wide range of topics relating to all aspects of life and human behavior. Gracian was a Spanish Jesuit Priest whose sermons and writings were disapproved of by his superiors. Admired by Schopenhauer and Nietzsche for the depth and subtlety of his observations, Gracian’s collection of pithy insights deserves place alongside similar classic manuals of self-improvement from antiquity like the Enchiridion of Epictetus and Seneca’s Letters.